A Leap Second will be added to the world clock at midnight! 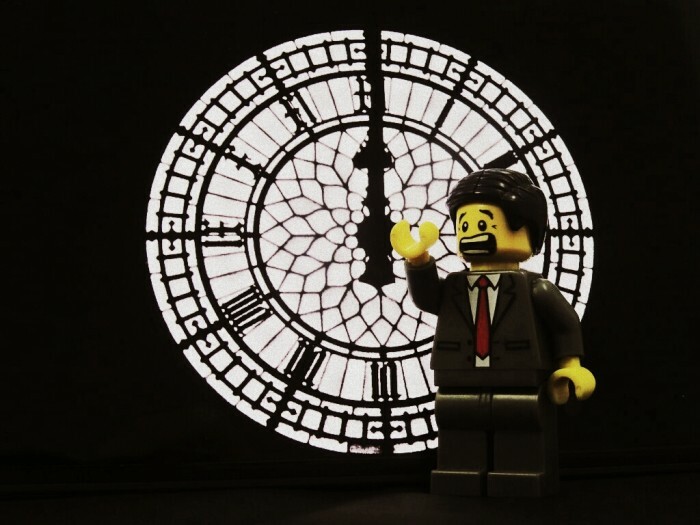 A ‘leap second’ will be added to the clock at midnight on 30 June 2015 to account for a discrepancy between Earth’s rotation and the ‘atomic clock’. According to the International Earth Rotation and Reference Systems, the extra second is necessary given the gradual slowing of the Earth’s rotation. It’s reported that the extra second will be shown as ‘:60’ – which means the last minute in June will have 61 seconds. News coverage around the world has focused on the potential for the leap second to wreak havoc on software not equipped to handle such an action. There have been 25 instances of ‘leap seconds’ since 1972. The last leap second was added on June 30 2012, which reportedly caused problems for Qantas and LinkedIn, among others. The extra second will be implemented at midnight, ‘universal time’.